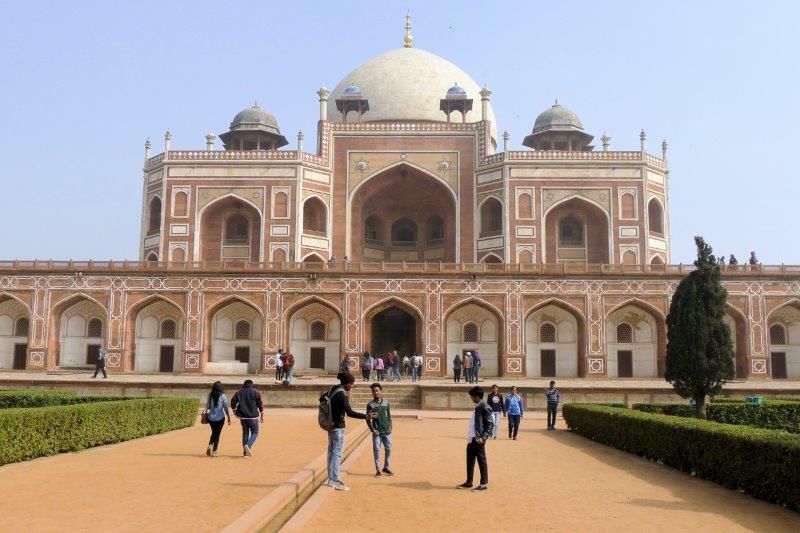 We know so many people from India and have heard so much about the country that India made the final list of places to visit on this trip. 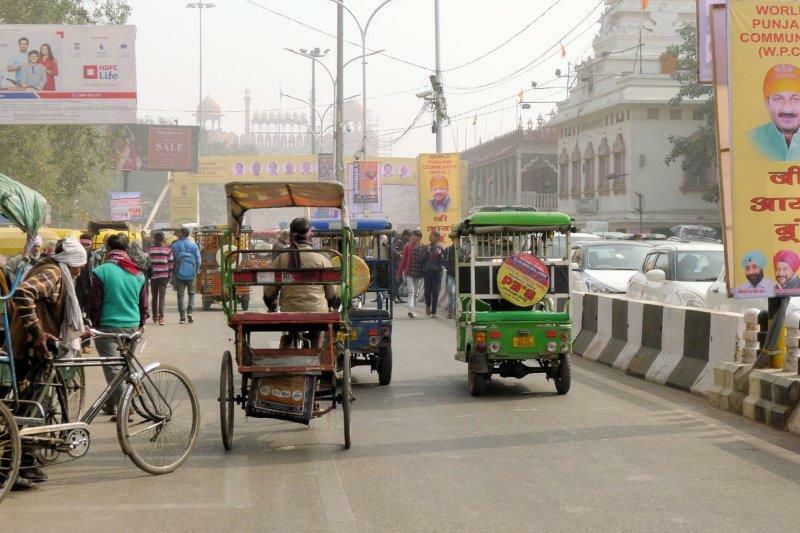 The Chief Travel Planner (Susan) decided she didn’t really want to try to figure out how to get around India so we did a bit of research on tours. We scratched the group tour idea and decided to go with a driver/guide combo. After finally deciding on Audley, we gave them the places we wanted to visit, and Bryn put together the itinerary, booked drivers, hotels, and guides. We just showed up! Audley did a great job from start – meeting us at the Delhi airport – to end when the rep helped us navigate the lines that are the Delhi airport at midnight. Sonu, our driver, took care of us and didn’t freak us out on the roads at all. He knew the best places to stop for food and CLEAN bathrooms! Sonu was our driver from arrival time in Delhi until we flew home. 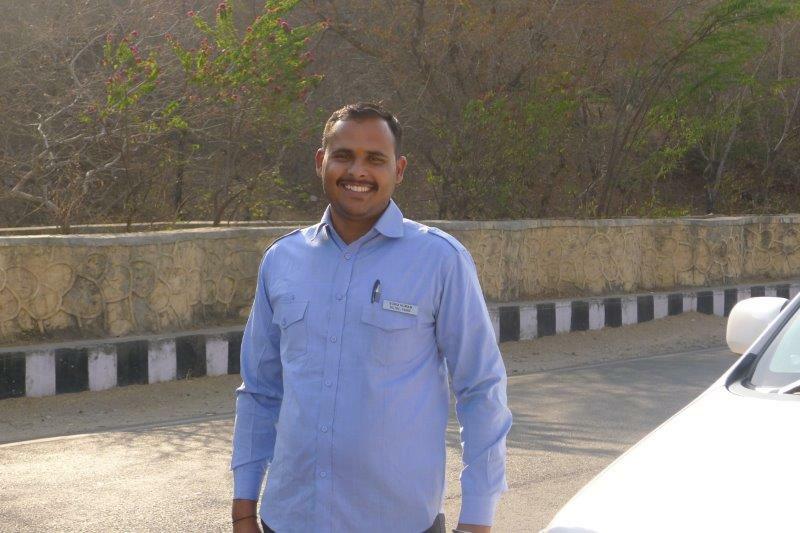 He’s from the Himalaya region of India and an amazingly good driver and nice person. Along the way we saw Delhi, Agra, Jaipur, Jodhpur, Udaipur, Ranthambore National Park, Bundi, and Narlai. It was an adventure! The first 3 days were in Delhi. Because it was National Day (Public holiday) AND the ASEAN conference was going on with leaders from all the ASEAN countries, security was tight with closed roads and many buildings closed. We saw many of the places from the outside that, normally, we could have visited. 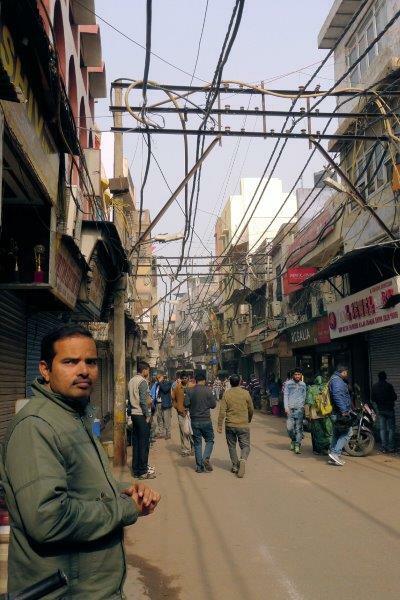 This street was pretty normal with electric, phone, TV lines going in all directions. The mosque was only about a block away and you can tell how smoggy the air was. 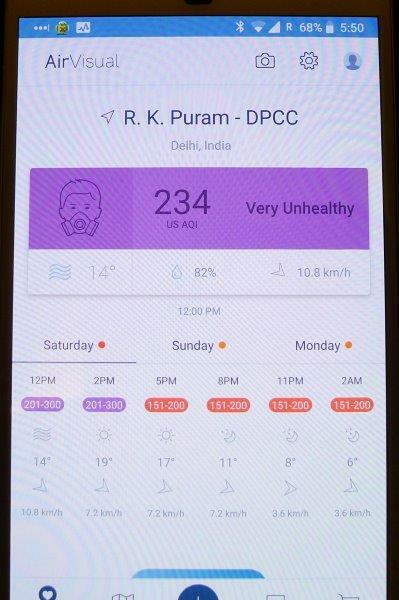 Air Quality Index – Unhealthy!